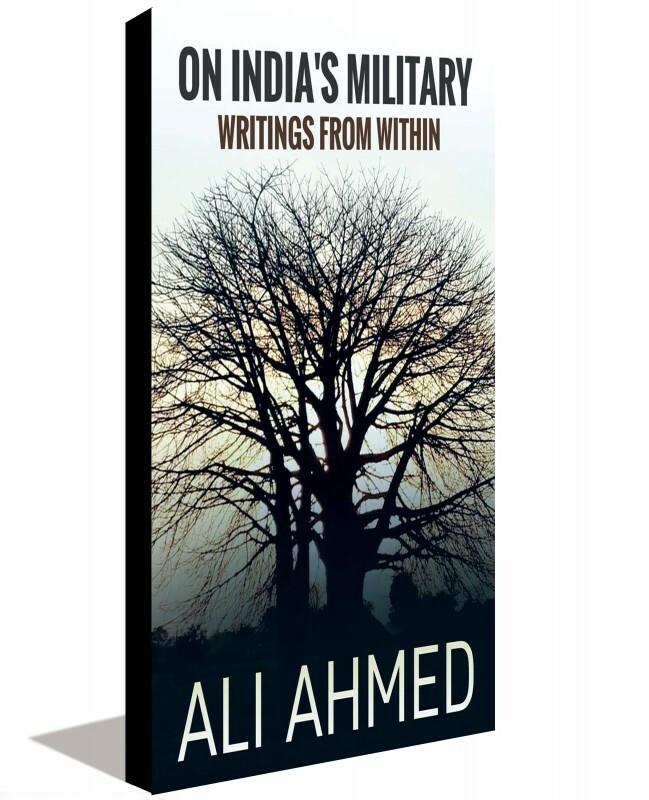 Third revised Edition 2016 with new content added. 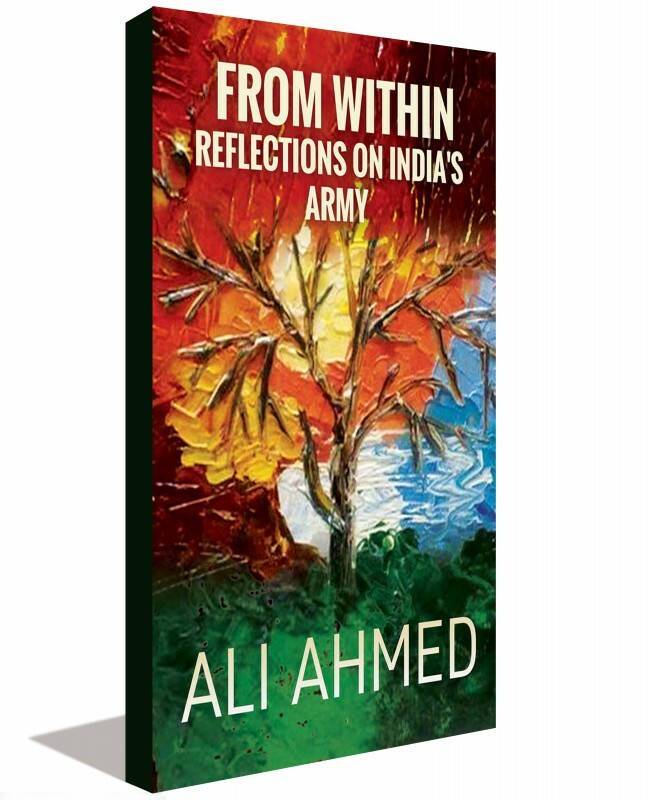 Fourth Edition published in India in 2014 by CinnamonTeal Publishing. 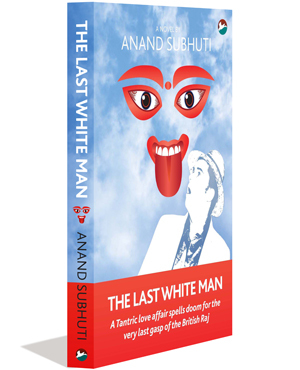 Tales by a British journalist about his life with a controversial Indian mystic. 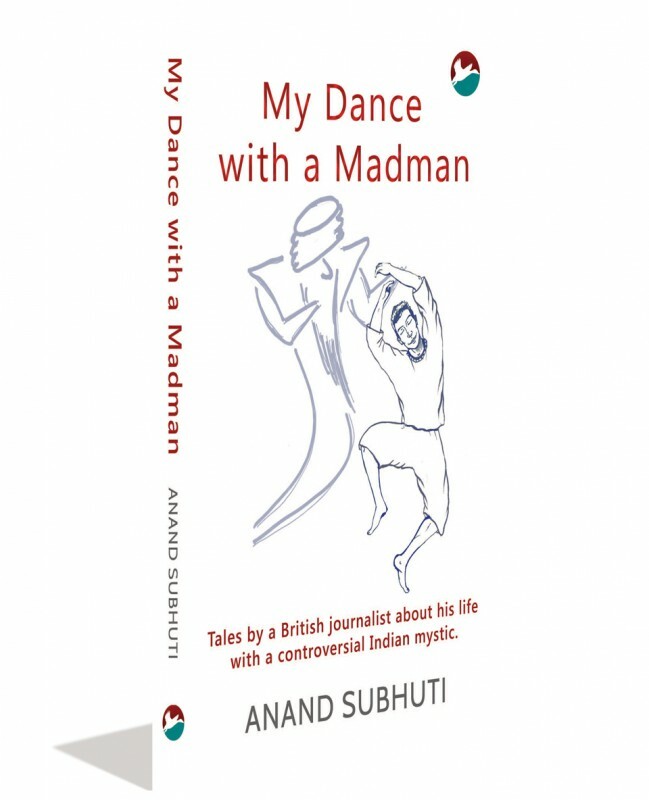 The book is a comparative study of two different and far-fetched canons of texts, genres, cultures, psychographics and demographics. Hello! Thank you for picking up this book. Like many parents today who teach their kids nursery rhymes such as Jack and Jill, and Humpty Dumpty, my parents taught me those too. Sadly though, when I ask myself what I really learnt from them I have no answer. Have you ever wondered why our memory of what we sing is more vivid than that of what we read or say? It is because we use the creative side of our brain when we sing. 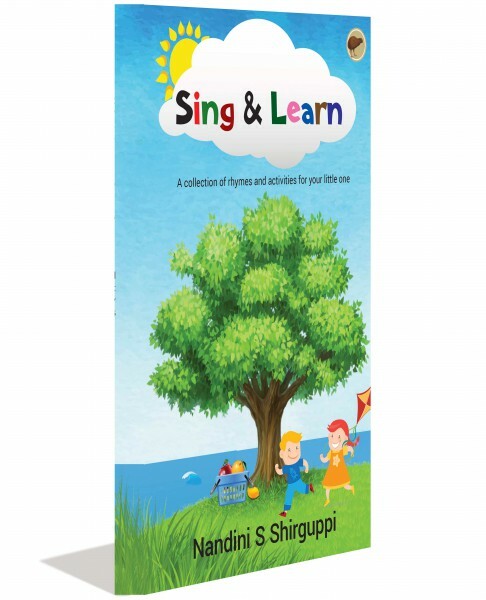 Precisely for the same reason, I have written the rhymes in this book to make learning varied, educative, interactive and enjoyable. The creative activities in the book will teach children the concepts of color, texture, shape, taste, etc. Most importantly, this book will provide you with an opportunity to enjoy and bond with your little ones, while they learn. This actually prompted my efforts, and I hope you will have fun. Please note that adult supervision is required at all times while these creative activities are being done. I look forward to receiving your feedback at my email address: sing.rhymes@gmail.com. 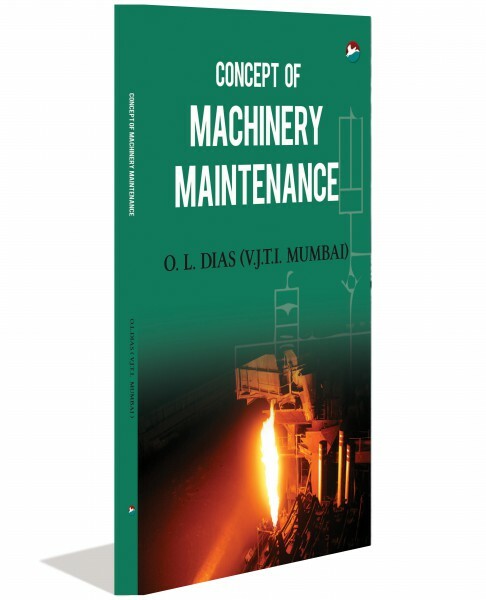 The book is intended for engineers who intend to make a career out of machine maintenance as also for those currently working as maintenance engineers. This is a career option which is never stereotyped and will probably mould your lifestyle and your attitude towards life. 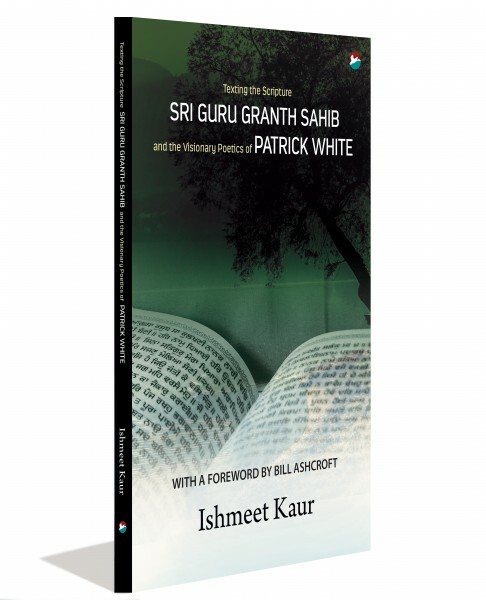 The writing has been kept simple and lucid, to make reading easy and quick. Experienced maintenance engineers will be able to relate to a lot of episodes and will be treading familiar waters. 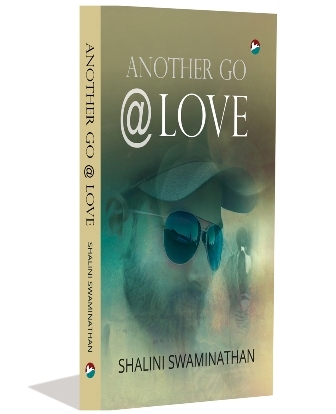 For freshers entering the maintenance sector, this book will reinstate their faith in their decision and embolden them to take pride in their profession. Once again, Bar Eclipse, Calangute, provides the setting for another of Steve’s masterful narratives. 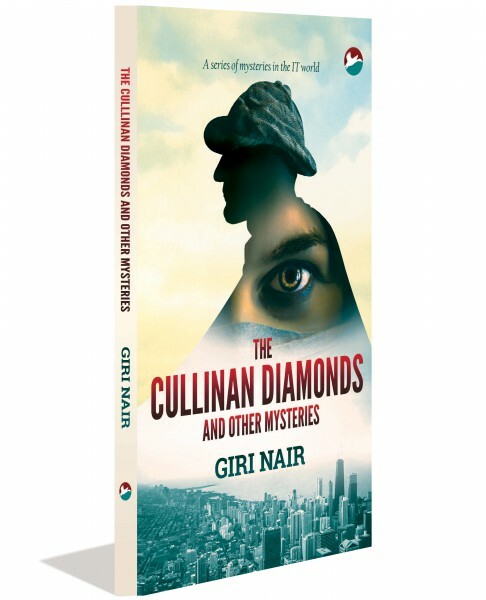 Following the success of Steve’s debut novel, Are You?, the journey continues in the first book of the January Girl series. 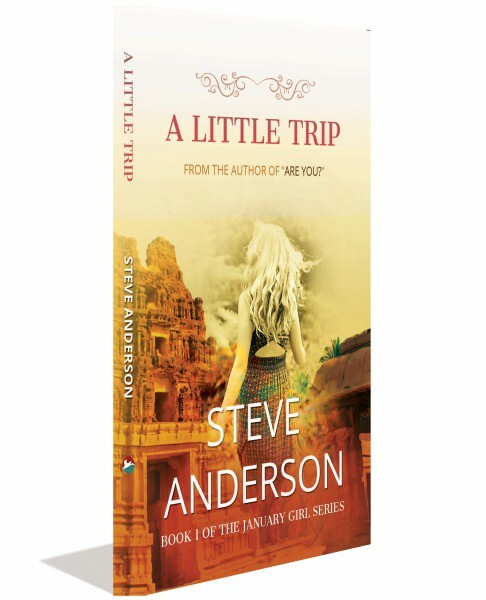 A chance encounter leads to two strangers, Steve and Elina, deciding to go on a little trip, to explore the ancient ruined city of Hampi. This, however, would only be the start of their journey; a journey that would very quickly – for Steve, anyway – pose more questions than answers. As the journey proceeds and Steve tries to unlock the door to Elina’s world, Elina becomes more evasive and mysterious in her behaviour, further arousing Steve’s intrigue. Who is this mysterious girl? Would she reveal the secrets that she seemed to carry? Or was it a burden she bore alone?